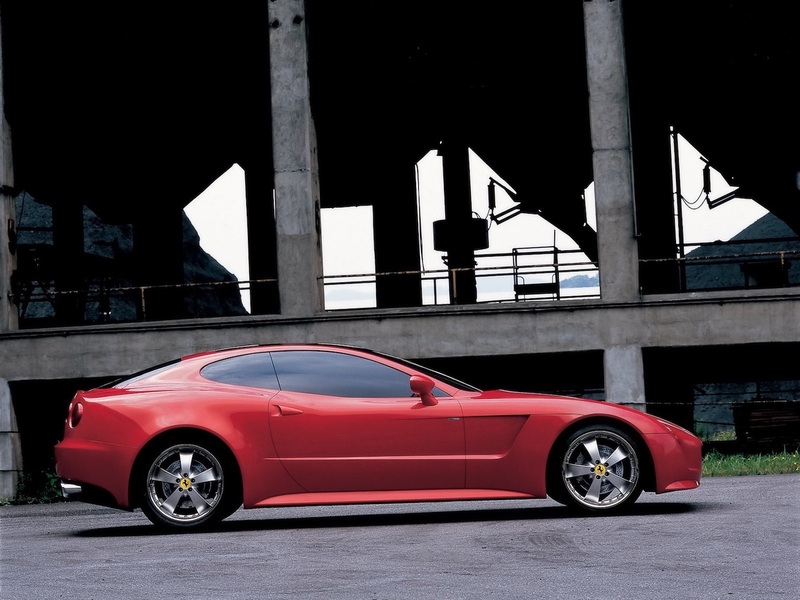 Concept cars are usually made before those who go straight into production. That is the reason why they are called so. Concepts do not limit the imagination of designers, but when the car comes into production, engineers take a more important role. As a result, a lovely concept of a car can sometimes become an ugly duck. However, that is the case about Hyundai, Nissan, Opel and other manufacturers that are producing millions of cars per year. It does not include the exclusive ones – Ferrari, Lamborghini, McLaren, etc. This is a story about a car which life has been turned upside down. The production model came at first and the concept was shown off just a year after. 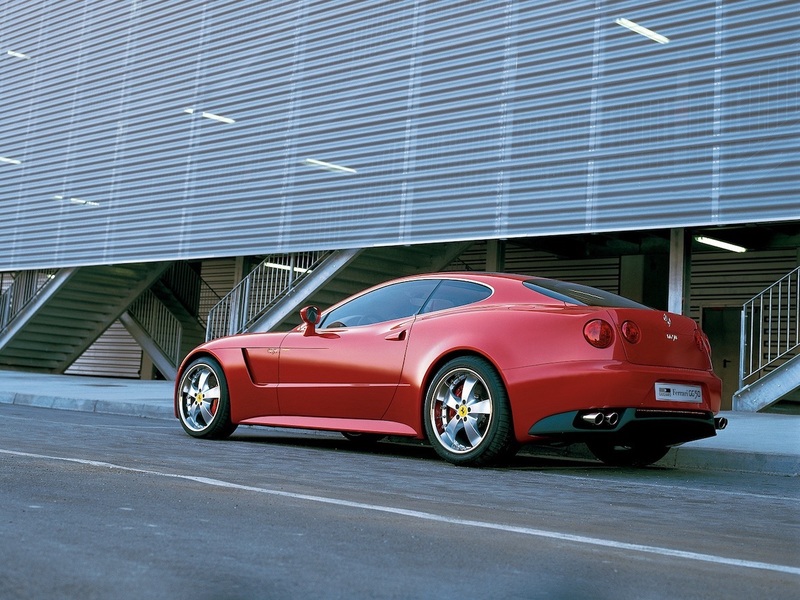 This is a story about Ferrari GG50 – the concept car that Giorgetto Giugiaro made himself in 2005 while celebrating the 50th anniversary of creating stunning car designs. 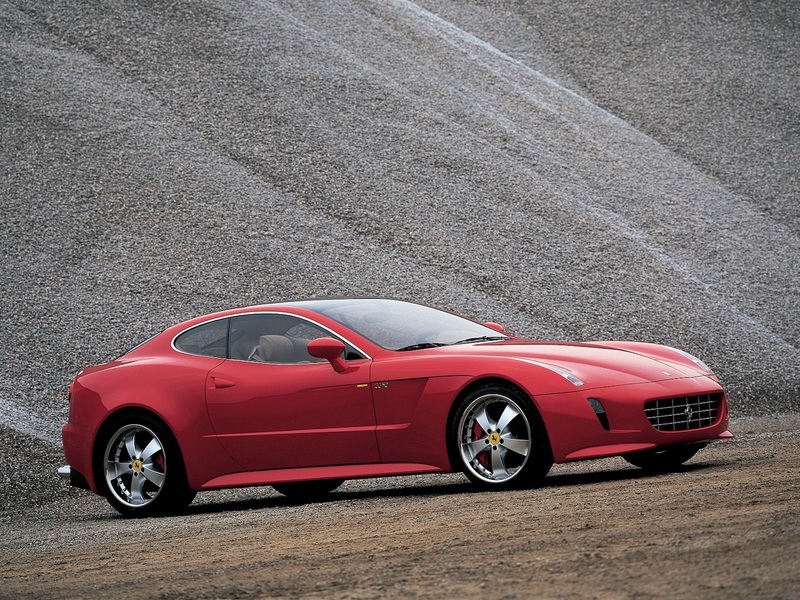 The GG50 is based on Ferrari 612 Scaglietti series production car i – a four-seater with a front engine and rear wheel drive - a true Italian prancing horse. It has a twelve-cylinder, 5,7-liter engine under the hood, which generates 540 bhp and 588 Nm. At the time, turbochargers became extremely popular, but Ferrari tried to remain as traditional as possible. 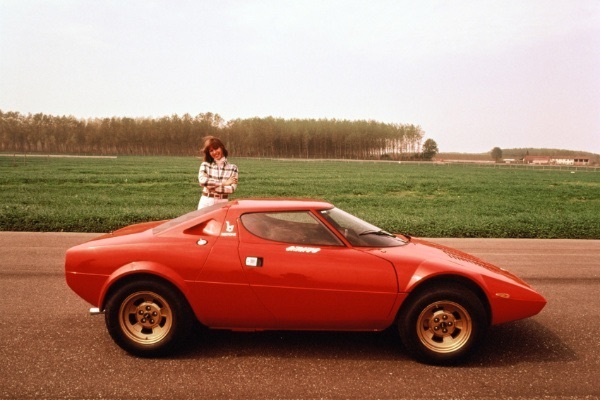 However, most engines manufactured in Modena were still highly revolutionary. 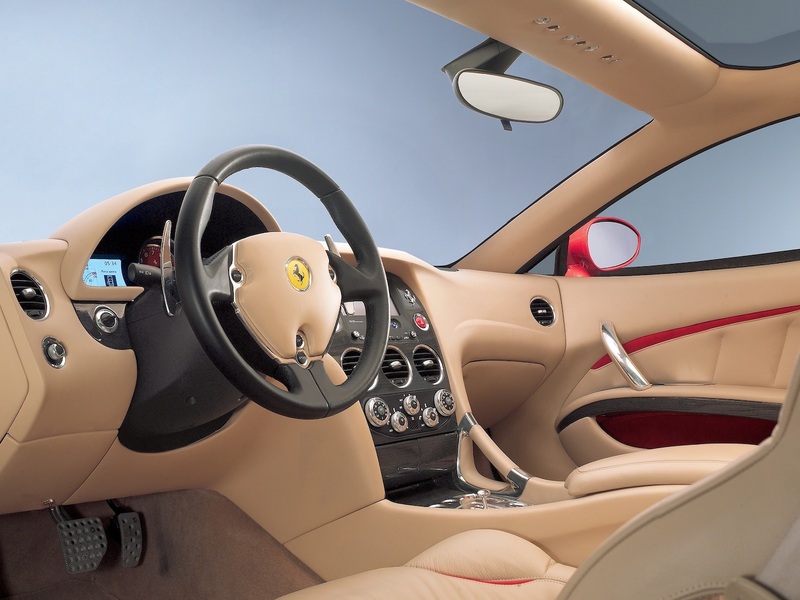 Like the original 612 Scaglietti, the following concept has the same 6-speed sequential rear-mounted gearbox, Brembo brakes, and other equipment. The main difference hides is design – the place where Giorgetto feels best. 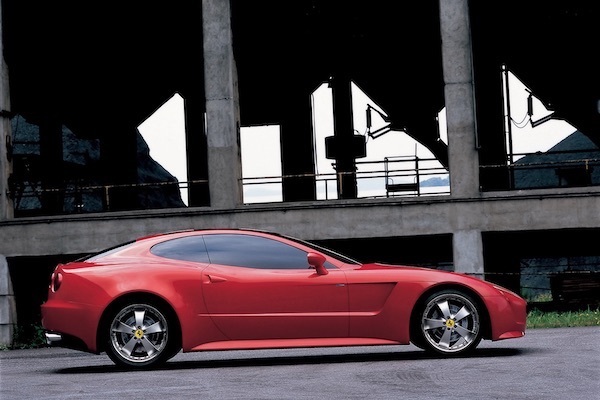 “To mark 50 years of activity in the world of car design, I decided to sculpture a Ferrari to the memory of that great adventure and enjoy it with my family” – Giorgetto Giugiaro was quoted in Ferrari press release, published straight after GG50’s presentation at 2005 Tokyo Motor show. A bit selfish, isn’t it? Germans or Swedes could think so, but not Italians. 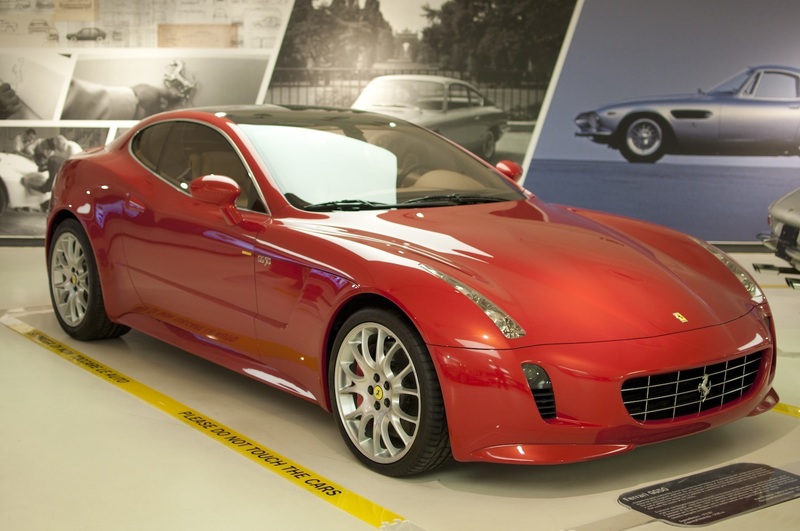 Giugiaro took the idea a year before official presentation of GG50 and received all the support from Ferrari President at that time, Luca di Montezemolo. He gave the designer just one condition: no restrictions on creativity, but the concept must keep up with Ferrari tradition. Giugiaro started working on the concept half a year after. He did everything just like 50 years ago: sketched every detail entirely by hand, with a pencil. Finally, he created a 1:10 scale concept from four views: side, nose, tail and bird’s view. Later, the concepts were rendered in a 3D project. In April, a full-scale plaster model has been made. In June, a running prototype has been completed already! The concept has made its way from a scratch to running car in less than just five months. That’s the spirit when you’re in a hurry for your own birthday present. Almost all technical details mentioned above remained the same except for some minor exceptions. 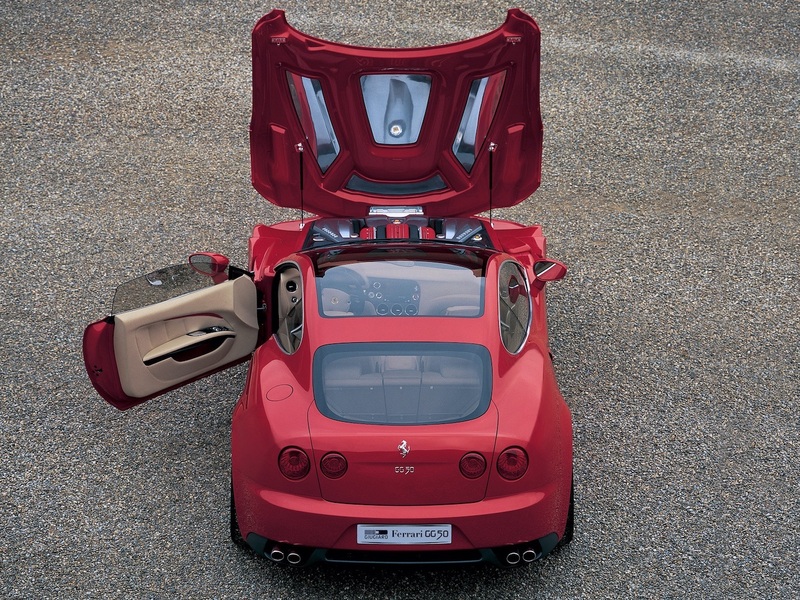 The prototype’s wheelbase is the same, but overall length is shorter by 9 centimetres than the original 612 Scaglietti (4.81 meters vs. 4.9). The concept car is also lower – Giugiaro cut 2 centimetres of front overhang and nipped the rear by 7. There are more differences that we cannot see from outside. 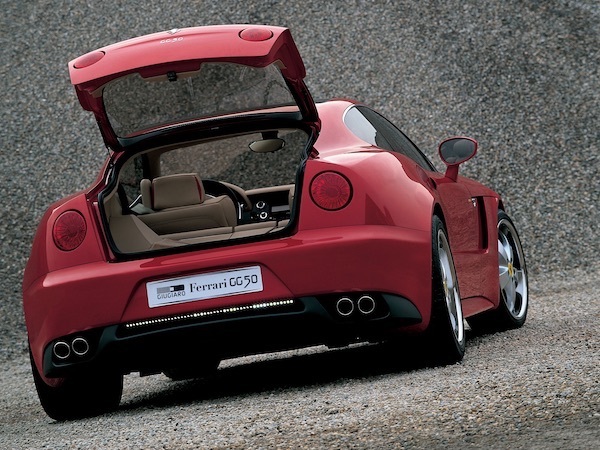 For example, a modified position of the 95-litre fuel tank that created a larger boot (270 vs. 240 litres). Also, a flat platform when rear seats are lowered (and a total capacity of 500 litres). 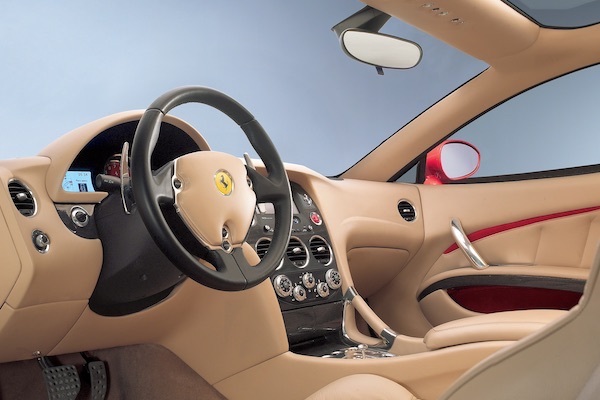 The concept is more practical, no matter how funny the word “practical” sounds when we are talking about Ferrari. Nevertheless, there are many stories about the concept’s appeal and originality. 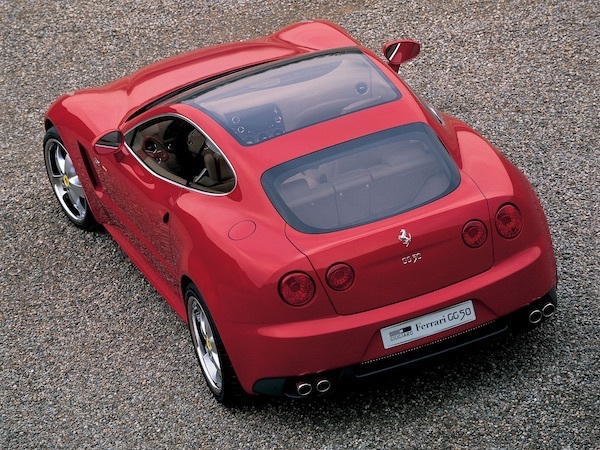 Ferrari GG50 is a true masterpiece because of the story of its creation. A very few production cars in history can boast that they have been a base for a concept car, but 612 Scaglietti is one of them. 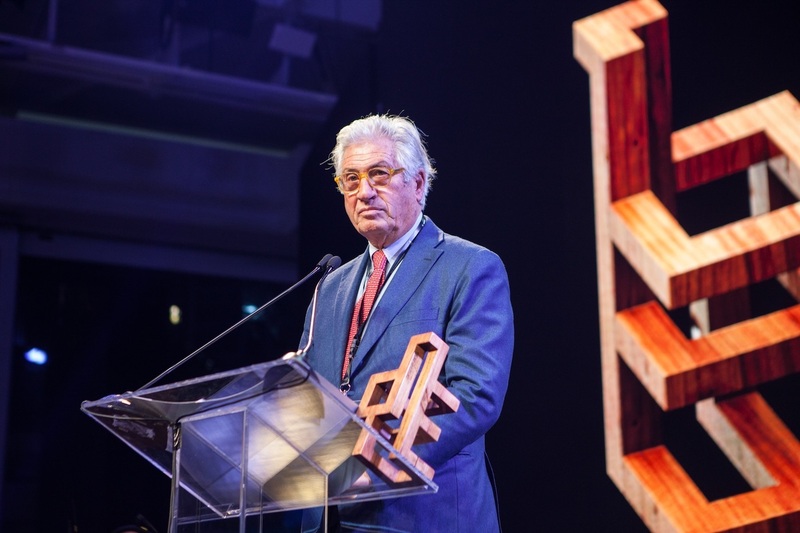 Another story is about the Giorgetto Giugiaro himself – he is an icon of automobile design. 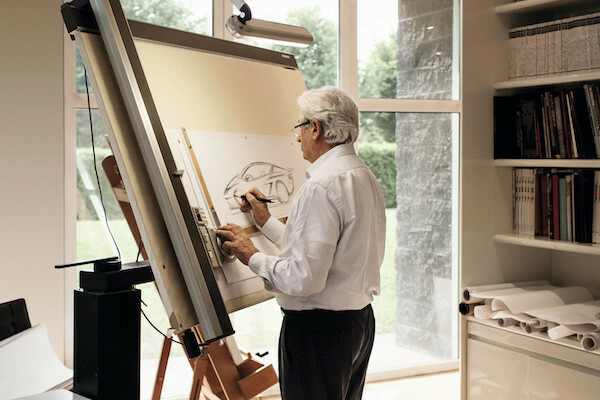 He was named a Car Designer of the Century and also has been included in the Automotive Hall of Fame at the age of 64. 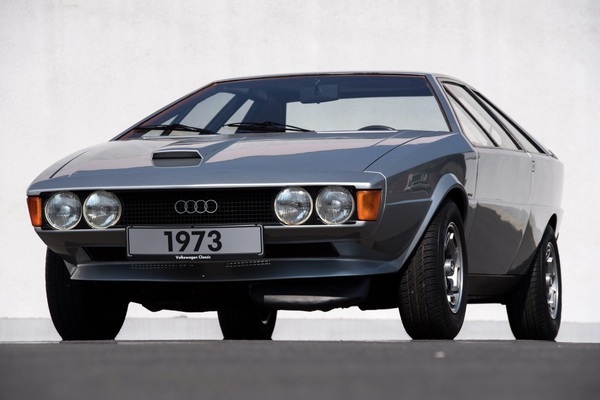 Usually, people get in such “hall of fame” after their death or retirement, but Giugiaro was still in his peak. The honour of being recognized came 3 years ahead of the creation of GG50. Throughout many decades Giorgetto has designed such icons as BMW M1, De Tomaso Mangusta, DeLorean DMC-12, Iso Grifo, Maserati Ghibli and many more as well as the most commercially successful Volkswagen Golf Mk1. 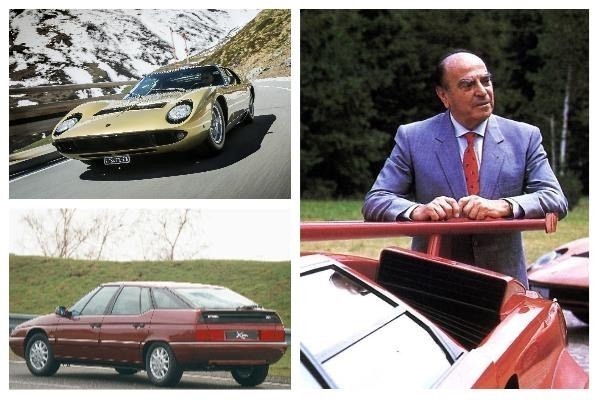 His relatives now continue the saga – the company Italdesign Giugiaro is owned by Audi and Lamborghini, but Giorgetto’s son Fabrizio still has an active role in it.